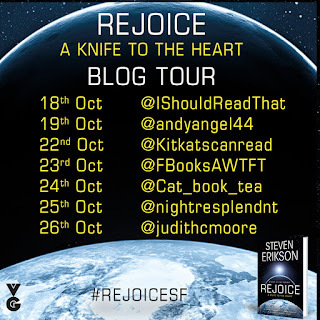 Hello and welcome to another blog tour! 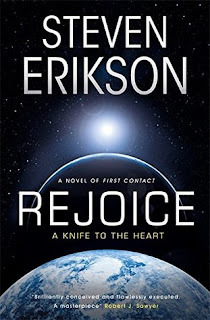 Today I am going to be talking about Rejoice, Steven Erikson and I even have a list of Steven's favourite books! Stay tuned, and don't forget to add the book to your TBR list! 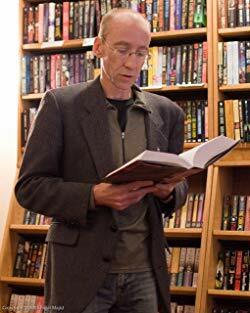 Rejoice, A Knife to the Heart tells the story of the Intervention, which begins when Samantha August, science fiction writer, disappears into a beam of light, apparently from a UFO, while walking along a busy street in Victoria, Canada. While footage of the incident – captured on smartphones – goes viral, Samantha wakes up in a small room, where she is greeted by the voice of Adam, who explains that they are in orbit and he is AI communicant of the Intervention Delegation, a triumvirate of alien civilisations seeking to ensure the continuing evolution of Earth as a viable biome. 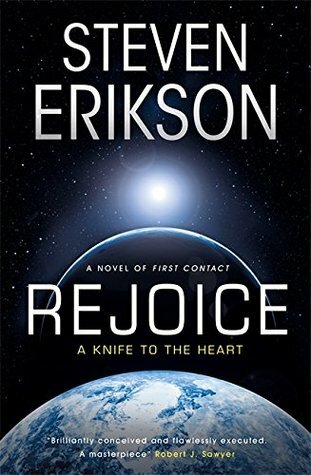 Thus begins an astonishing, provocative, beautifully written and startlingly visionary novel of First Contact. 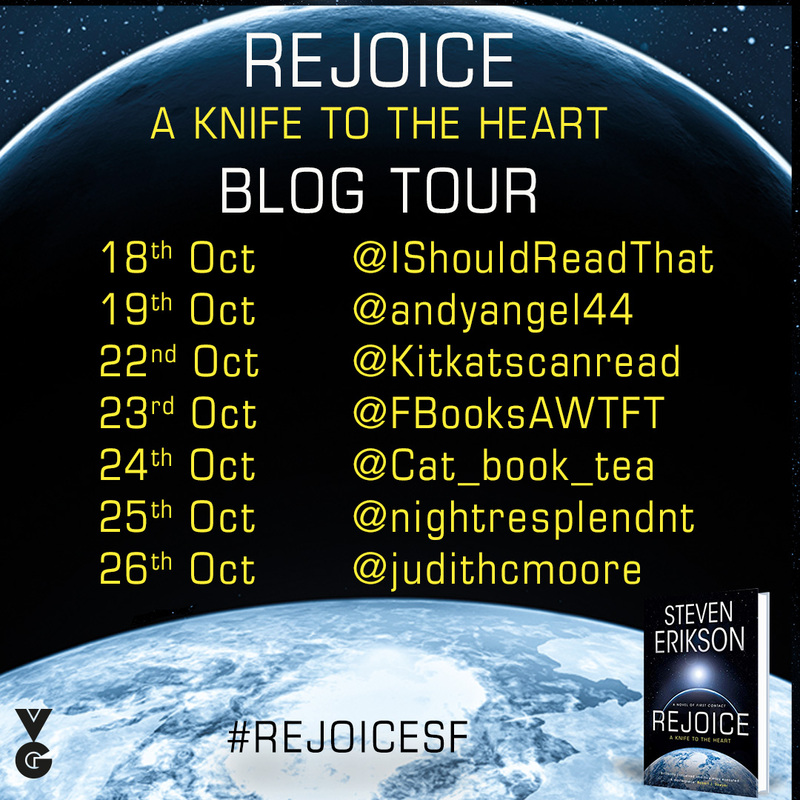 Don't forget to add Rejoice to your TBR. A massive thank you to Alex for letting me be a part of this tour. Keep smiling, keep reading and be happy! !